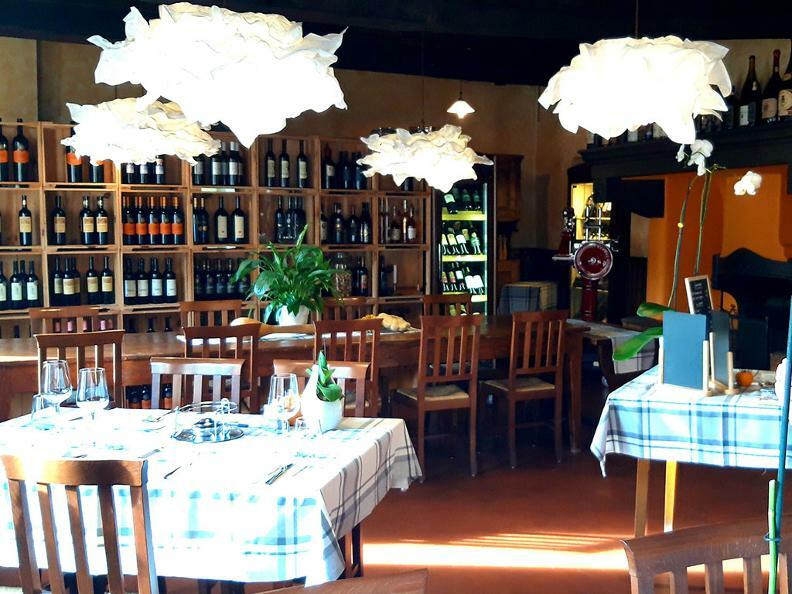 The Hostaria La Meridiana in Pregassona is a village inn with an intimate and rustic atmosphere. 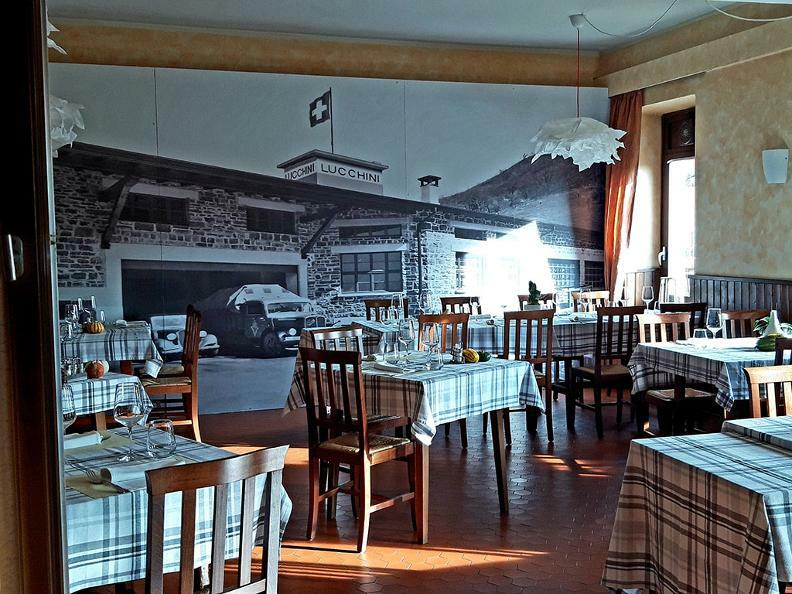 House of fondues and pierrade, proposes a menu of typical Ticinese dishes and the possibility to reserve fondue of cheese, meat and pierrade at the table, for a dinner different from the typical Swiss flavors. 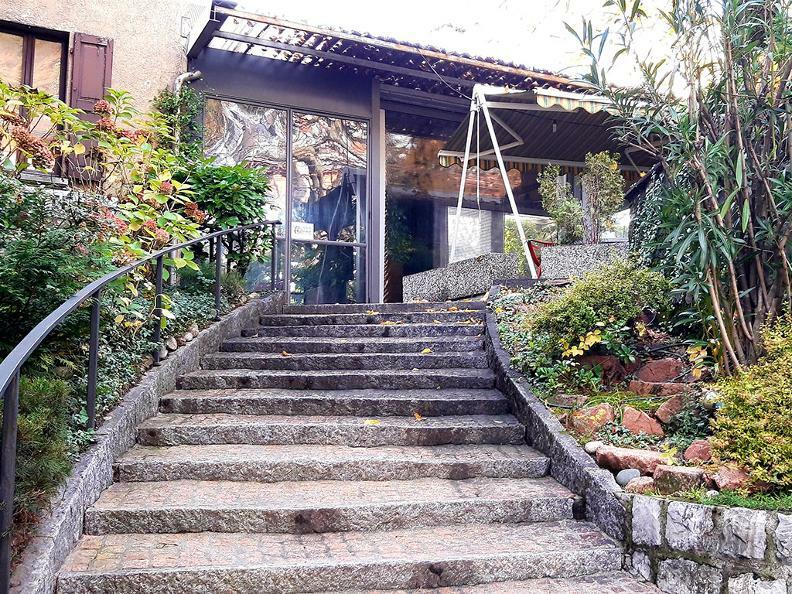 This restaurant disposes of a covered patio and outdoor tables to enjoy the beautiful days of the warmer months. There is also the possibility to play bowls thanks to the covered field. 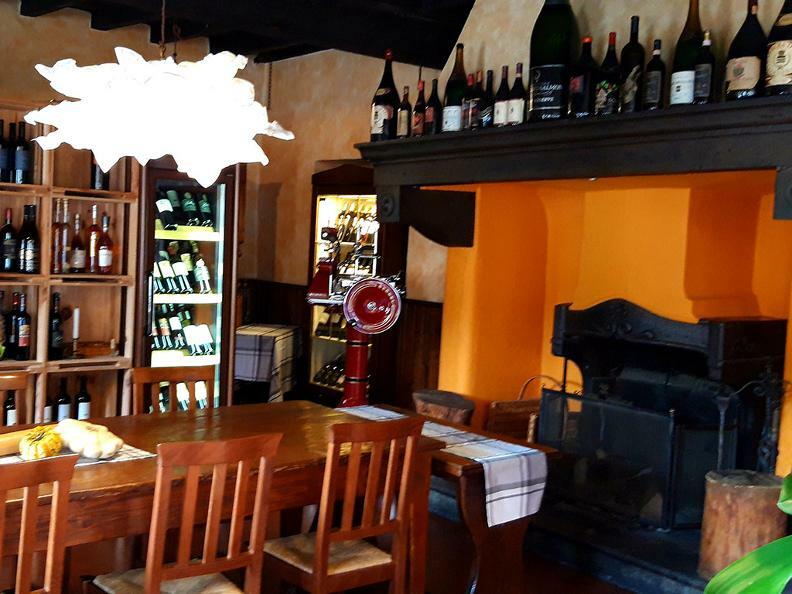 This restaurant offers a wide range of local wines by the glass or in the bottle.